Hello! 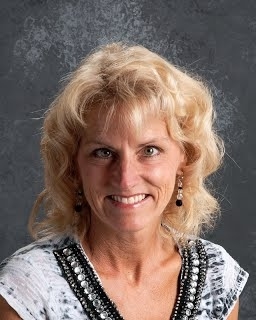 I am Judi Sanders, the second grade teacher at Truman Elementary. I received my Elementary Education degree at Mankato State University. I started teaching full time in Truman in August 1992. I did long term subbing in Truman and other districts before full time. I live outside of Truman with my husband, Daryl. He farms with a family operation in the Truman area. We have two grown children, Kelsey and Louie. Kelsey graduated from Mankato State in Business Management and Louie is currently there studying Communications and wrestling. In my spare time I enjoy gardening, golfing and being outside.